Ever wonder why your kitchen is shaped the way it is? 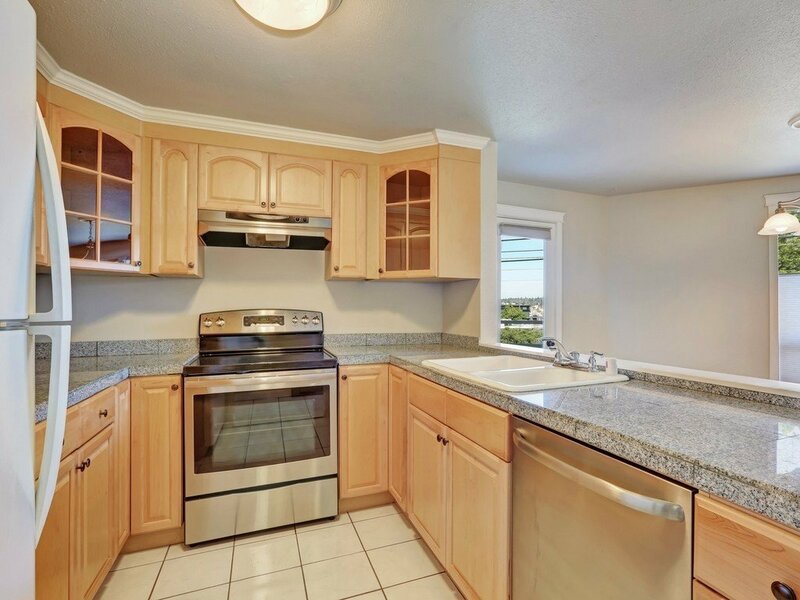 And why are there so many different kitchen cabinet layouts? You would think after hundreds of years of building houses we would have agreed on the best way to design a kitchen. 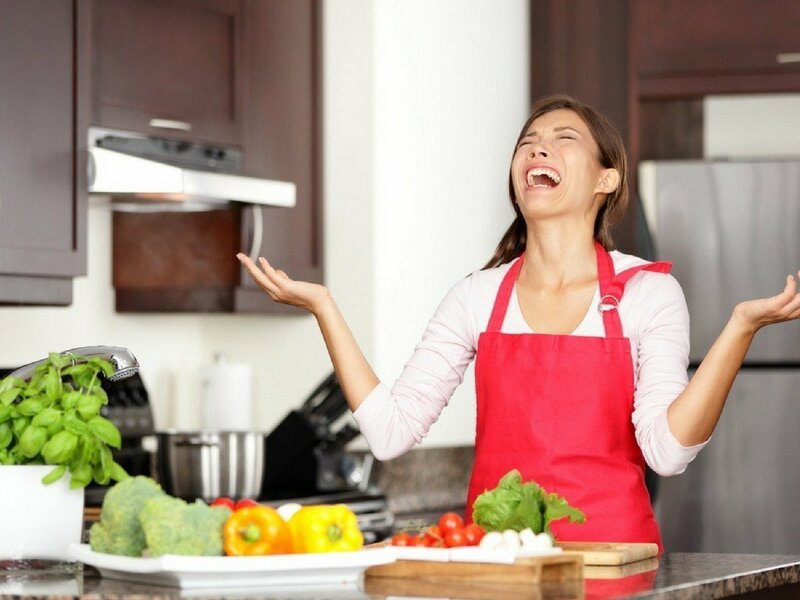 Even stranger is that it is rare to find a homeowner who actually likes their kitchen layout. Kitchen design is deeply personal; there probably isn’t a universal kitchen design that would work for most people. If you’re building a new home, you can choose the kitchen layout you like best but when remodeling, you might be stuck with the shape of your kitchen. What you can do is maximize the utility and beauty of your kitchen regardless of the kitchen layout you have. There are well-known standards in kitchen design, though arguably not many builders or designers are aware of them or put them into good use. The National Kitchen and Bath Association have been publishing kitchen and bath standards since 1963. I took my first NKBA course in 1999 and have found their guidelines extremely useful over the years. There are many ways to maximize cabinet storage, workflow, and enhance your current design. The NKBA standards are a great guideline, though its important to realize when you need to break the rules, especially when remodeling. L shaped: Consists of countertops on two adjoining walls that are perpendicular, forming an L.
U shaped: Design with three walls lined with cabinets and appliances, forming a U.
G shaped: Cabinetry configuration with preparation-area peninsula and four walls of storage forming a G.
Single: Cabinets and appliances are fixed on a single wall. Galley: Consists of two parallel counters that make all points of the work triangle equally accessible. The work triangle is the path you take when cooking and moving from the refrigerator, to the sink, to the stove. 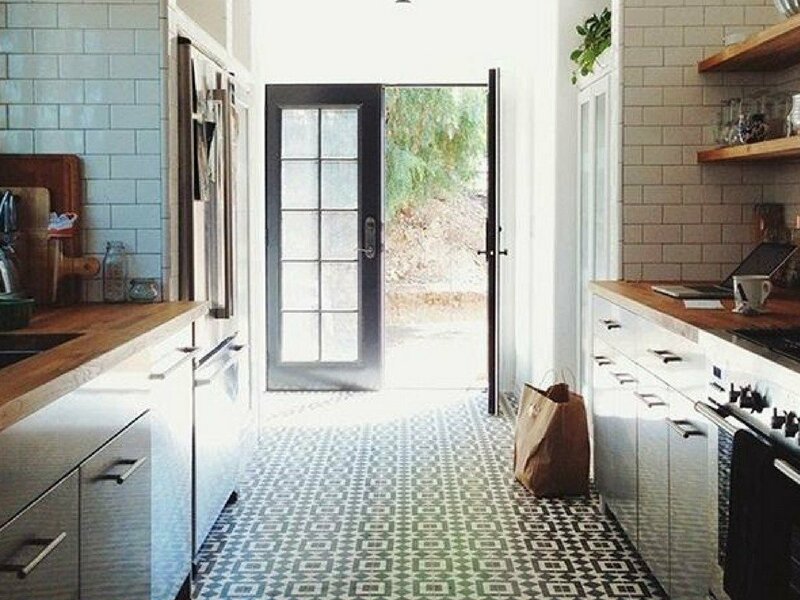 The work triangle used to be the gold standard when it came to kitchen design. No leg of the triangle was supposed to be longer than 60 inches. Zone 2: Coffee/Breakfast – Morning meals are usually quick and simple. It’s nice to keep this zone a little outside zone 1. You might also have a baking zone or office area. We’ve even done a TV area in the kitchen. They key to think about how you use the kitchen and design around that. Tall Cabinets – Add at least one tall pantry cabinet to your design. They create a ton of storage. Drawers not Doors – Drawer base cabinets are a better way to store most items including pots, pans, and dishes. Keep one or two door bases for small appliances or sheet trays. Under cabinet lighting – A kitchen counter needs at least 50 foot candles of light. The older you get the more light you need. A good rule of thumb is your age+20 = the number of foot candles you need over your counter. Technology – Plugs with USB ports, a charging drawer, tablet stand etc… however you use your technology should get incorporated. One of my favorites? I have a tablet charging station built in to my kitchen wall and a wireless keyboard in the drawer beneath it. I use it every morning while my coffee brews to catch up on news and shoot a couple of emails out before work. A focal point – Whether its a fantastic vent hood or a stunning back-splash tile, every kitchen needs one thing that just says “wow” and that you love to see every day. Creates a natural work triangle with continuous counter tops and stations on adjacent walls. Efficient use of space and usually an open floor plan allowing easy interactions to the next room. Simplifies process of cooking and cleaning up. Minimizes foot traffic and is perfect for families. Appliances more spaced out, making cooking a bit of a hassle. Require the addition of an island to increase storage. Not the least expensive layout (mid-range). Not ideal for a larger kitchen (best in a space that’s connected to another room). Three walls of continuous counter tops surrounding you while cooking. Plenty of cabinet storage space. Layout works best for kitchens that are 10 to 18-feet wide. If there are not large amounts of floor space available, it can quickly become cramped. Enough space is needed for work aisles with at least 42″ in front of each counter and only efficient for kitchens at least 10-feet wide. Continuous counter space surrounding you on three plus sides. Easily divide into multiple work sites to accommodate multiple cooks in the kitchen. Practical solution for smaller kitchens that need additional work space, storage, or seating. Enclosed from the rest of the house. G-shaped kitchens are my least favorite and can be hard to change without losing storage or counter space. Sometimes a wall can be taken down or opening created. In large kitchens, an island could possibly be added. Perfect for small families, condos or lofts creates a sense of openness in a small space. 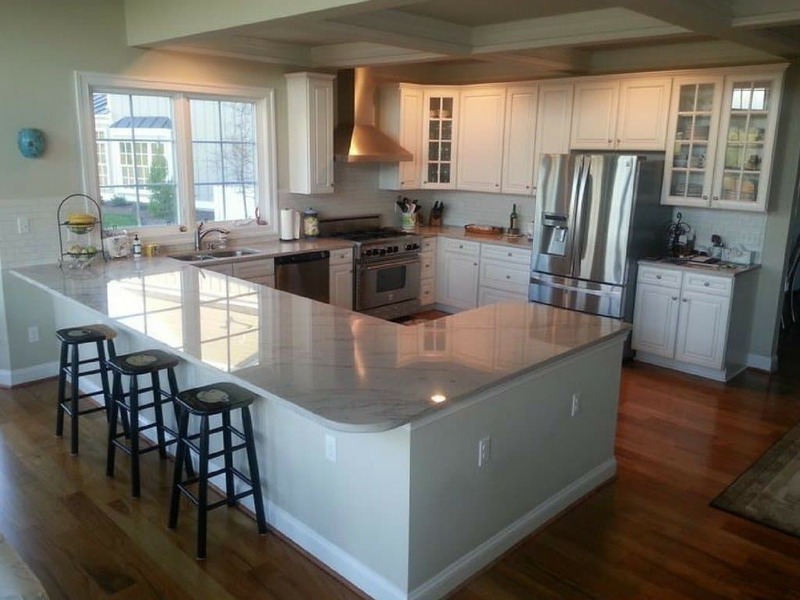 Naturally save on materials due to minimum needs for counter top surface and cabinets. Space more flexible where extra free standing carts or tables can move easily. Limited counter space and difficult for multiple cooks to work together at same time. May be necessary to utilize a kitchen island or add a work center. Lack of storage space as compared to other kitchen arrangements. The single wall kitchen makes a perfect Zone 1 but lack storage and counter space for more than one user. Add a rolling island or work cart is a good solution. Efficient and functional style of layout with everything in grasp. Most appropriate layout for small houses or apartments. Ability to move easily from one work center to another. No corner base cabinets in this arrangement. Can be tight and not well lit because of their narrowness. Traffic may cause congestion in the kitchen. If your galley kitchen feels closed in, find out if you can remove a wall or create an opening. If you need more cabinet storage, try stacking cabinets or turning a door cabinet into a drawer cabinet. There are countless options when considering a kitchen remodel. 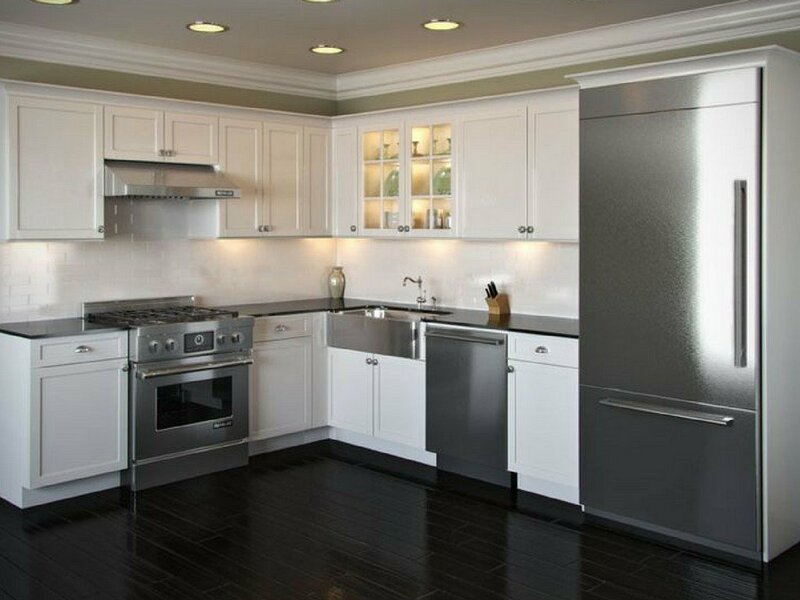 Read this article I recently wrote about kitchen remodels. Take your current layout into consideration with your kitchen designer to determine if you want to work within the confines of your current space, reconfigure or remove walls, add an island, or find other options to add cabinet storage. Islands can be designed, to fit your personal style, in all shapes and sizes. Give us a call to help determine the best course of action for your project. 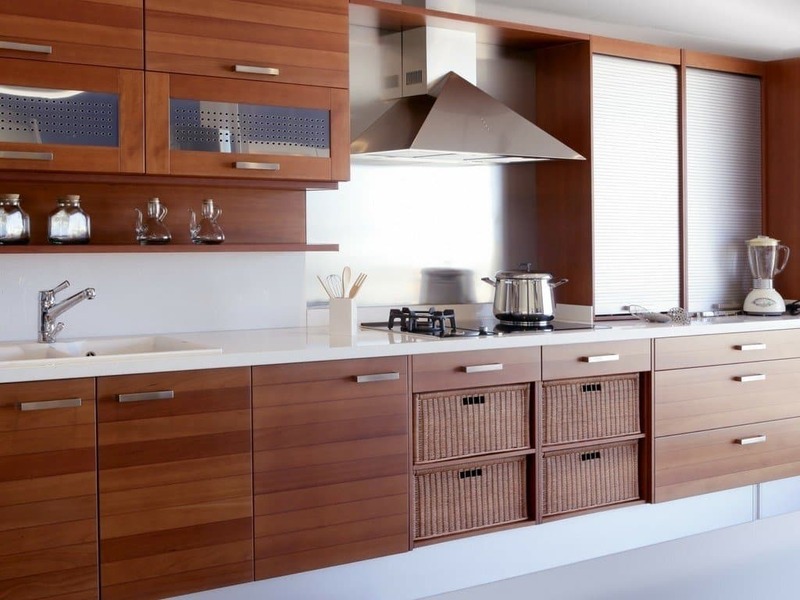 Find out how to enhance kitchen cabinet layouts with the right cabinetry! Read this article to find out what questions we ask and how our remodeling process works.